Irregularity in electricity distribution has increased dramatically over the years which influenced a sudden surge in the power generation industry. Two of the most common technologies used for electricity distribution are generator and inverter. While a generator produces electrical power from external sources, an inverter draws power from a fixed DC source and converts that power into AC. An inverter inverts the direct current output into alternating current which is the standard used by all household appliances, whereas a generator generates electricity from different sources of mechanical energy. Both have their fair share of pros and cons. We present an unbiased comparison between the two to help you choose better between the two technologies. A generator is an electrical device that converts mechanical energy obtained from any external source into electrical power. However, it does not exactly create electrical energy; in fact, it works on the fundamental principle of electromagnetic induction. It furnished electrical energy only when driven at a definite speed by some form of prime mover, such as a diesel engine or a steam turbine. Generators are one of the most useful devices used for electrical power distribution during a power shutdown. It generates electricity from many difference sources of mechanical energy such as gas turbines, steam turbines, water turbines, and internal combustion engines. Direct current generators are primarily used in electrical systems for mobile equipment as well as in power plants. DC power is extensively used in communication systems and electroplating applications. An inverter is an electronic device that changes direct current (DC) into alternating current (AC). Inverters often incorporate extra electronic circuits that control battery charging and load management to enable the use of standard household appliances. It acts as a power adaptor to power low power home appliances through conventional home wiring based on a battery-powered system. Inverters must produce power of a similar quality to that in the main electricity grids. They can operate both stand-alone or in connected mode to the main grid. It can be used to run most of the modern household appliances such as refrigerator, microwave, water purifier, and other low power appliances. In simple terms, an inverter inverts the direct current output into alternating current which is the standard used by all household appliances. A generator is an electrical device that acts as an emergency power source for home supply or heavy power services. A generator is basically a device that uses mechanical energy from external sources and converts them into electrical energy. It is mainly used for electrical power distribution during power shutdown. An inverter, on the other hand, is an electronic device used to convert direct current from sources like batteries, solar panels, or fuel cells to alternating current. It’s a portable device that connects to a battery or a set of batteries, which in fact connect to the device to power common household appliances. 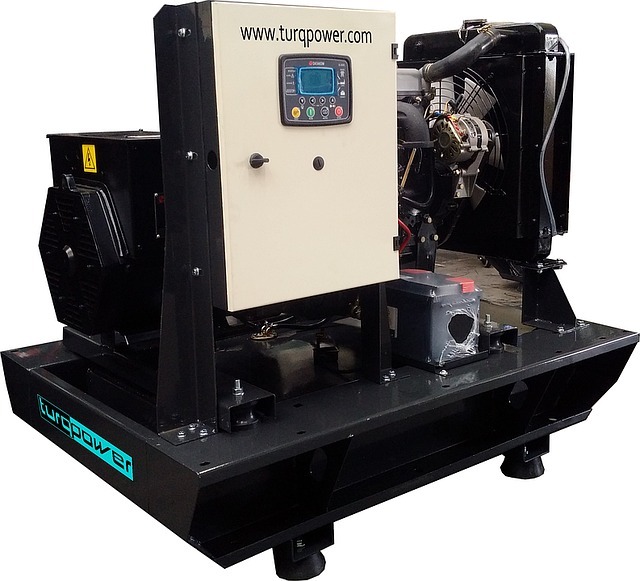 In a generator, the engine is the main source of mechanical energy which typically operates on gasoline or propane fuel, while the larger engines for commercial applications use diesel, propane or natural gas as fuel source. Gasoline is one of the most common choices of fuel which increases the portability of small-sized generators. 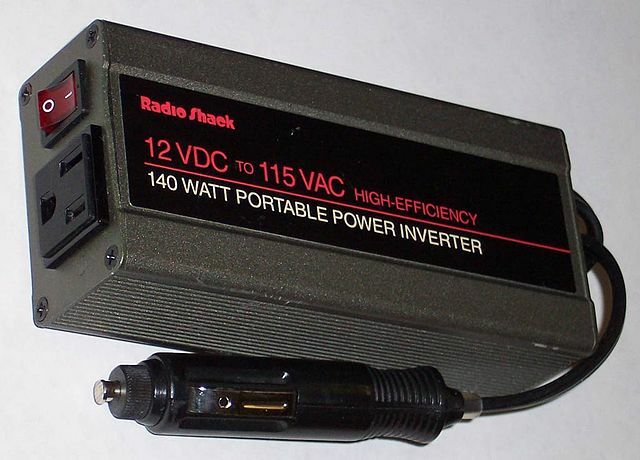 An inverter, on the other hand, converts stored power into standard current. A grid-connected inverter converts power from solar panels and wind turbines into AC main power because AC is more suited for long distance transmission. Generators are heavy electrical devices capable of withstanding heavy load and are available in high capacities. They are extremely useful in places with longer power cuts and are more tolerant to extreme power spikes. It keeps on running if the power surge is brief. However, it requires some effort and time to kickstart a generator. Inverters are low capacity devices which are ideal for household use with less power surges. It comes with auto-shut features which shuts the power off in case of sudden power spikes in order to prevent damage to the unit. In addition, inverters start automatically once the power is gone. Most of the engine-powered generators use gasoline or diesel which requires periodic maintenance, such as change of distilled water, oil change, change of lubricant oil, and so on. Gasoline and diesel have a short shelf life of 12 to 24months with proper maintenance. Plus gasoline cannot be stored in large quantities for more than a few months or so unless you use a fuel stabilizing chemical. In addition, generators create more noise. Inverters, on the other hand, require less or no maintenance because it incorporates simple circuitry to change DC current to AC current with no complexity. Although generators and inverters are two most common technologies used in the power generation industry to eliminate deregulation of energy, but they vary significantly in how they operate and in capacity. Generators are complex, heavy-load devices with large capacities that use mechanical energy from external sources and convert them into electrical energy and they produce electrical power. Inverters are low-power devices that draw power from a fixed DC source and use a microprocessor to convert DC power into AC power. Inverters can be used to power all the modern household appliances such as lights, television, refrigerator, and so on. Generators usually run of gasoline, propane, or diesel. Sagar Khillar. 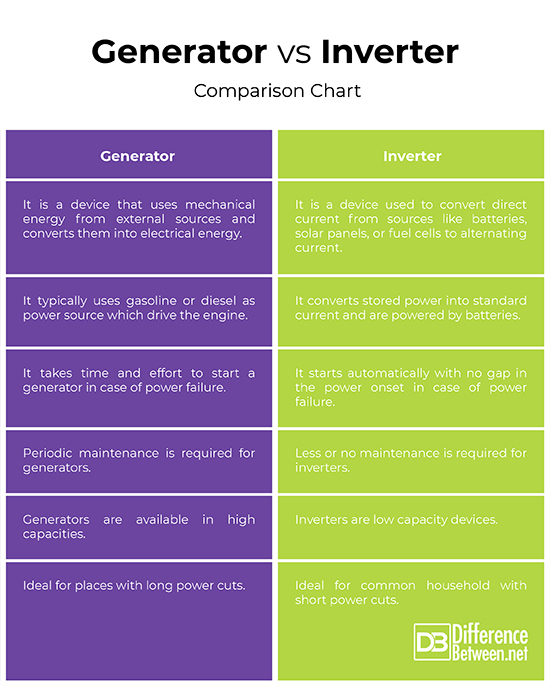 "Difference Between Generator and Inverter." DifferenceBetween.net. September 20, 2018 < http://www.differencebetween.net/technology/difference-between-generator-and-inverter/ >.